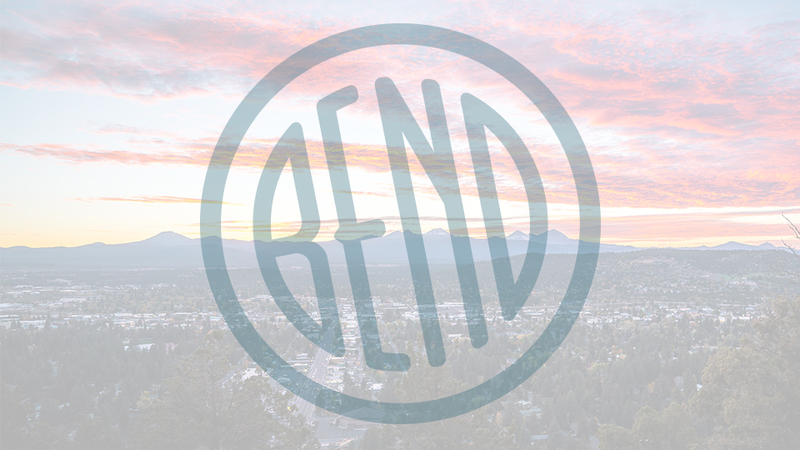 On Bend’s southeast side, El Rodeo family-style restaurant has been serving up authentic Mexican food, refreshing margaritas, and a “fiesta” atmosphere since 1999. Serving hearty portions, the menu features south-of-the-border favorites like sopa de albondigas, arroz con camarones, and tacos al carbon. If you can’t make up your mind, a whopping 25 different dinner combination platters deliver a variety of tastes to tempt the undecided…or the very hungry. A great kids menu is available for those under 12, and your child will receive a special treat when they join El Rodeo for their birthday lunch or dinner. El Rodeo is open for lunch and dinner Monday through Saturday and happy hour happens weekdays from 3:00 p.m. – 6:00 p.m., with specials on draft beers and margaritas. Reservations are accepted, walk-ins are welcome, and you can also order your meals to go. If you have a fiesta with a big group to please, El Rodeo offers catering services and invites you to contact them for menu selection and pricing details.